We offer specialised marketing services for our clients in conjunction with Marketing Space. 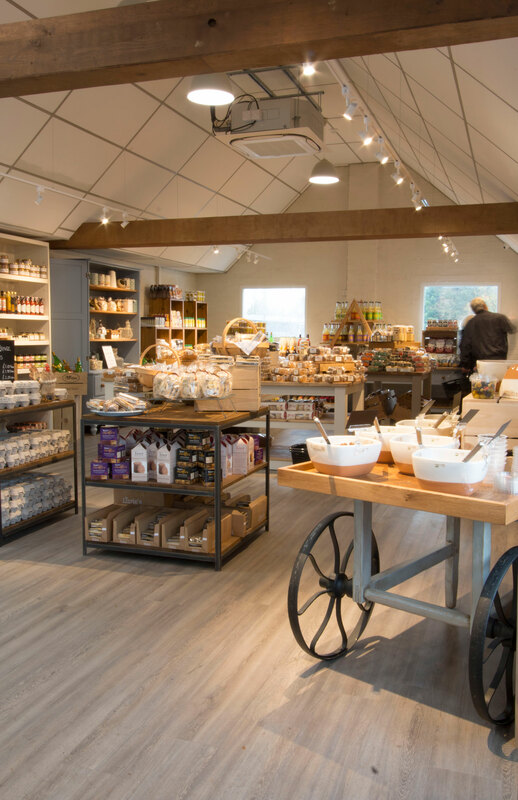 Using our extensive knowledge of the garden centre sector and their expertise in branding, social media, photography and marketing campaigns we offer tailor solutions to pitch brands at the garden centre market. We can help you build a brand for your business. From logo design, to stationary, to ensuring your social media profiles fit in with the perfect feel of your business, we are here to help. Your brand is the foundation of any marketing strategy. It is the visual representation of your business, and the quickest way to let any potential customers know what you represent. It’s the personality of your organisation represented by slogans, the images you put out and other key elements. We understand the garden centre market and how to bring a brand to the market. We will work with you to create brochures and handouts that describe your brand and products to the market and to ensure they will be accepted within the garden centre setting. We can create beautiful and intuitive websites and blogs for your business. We can create websites easy for both you and your customers to use, including ecommerce, which are designed specifically for you and your business’s needs. We can help you market your business and products effectively by capturing beautiful and high quality images to bring your brand to life. Perfect for all promotional material, from online shops, to social media and brochures, our photography will ensure your business and products look their best. We realise the importance of social media for your business. It gives you the perfect channel to talk directly to your customers, let them know your latest offerings and gives more personality to your business. We can manage your social media accounts for you and increase their reach with a targeted marketing strategy. We can help build a full editorial calendar, to make sure that any promotions run online correspond with anything being done instore.